Class is over for the day but this duo isn't finished practicing yet. We watched them maneuver into and out of the window for a couple of hours while nearby a small group of other boaters enjoy the late afternoon sun. 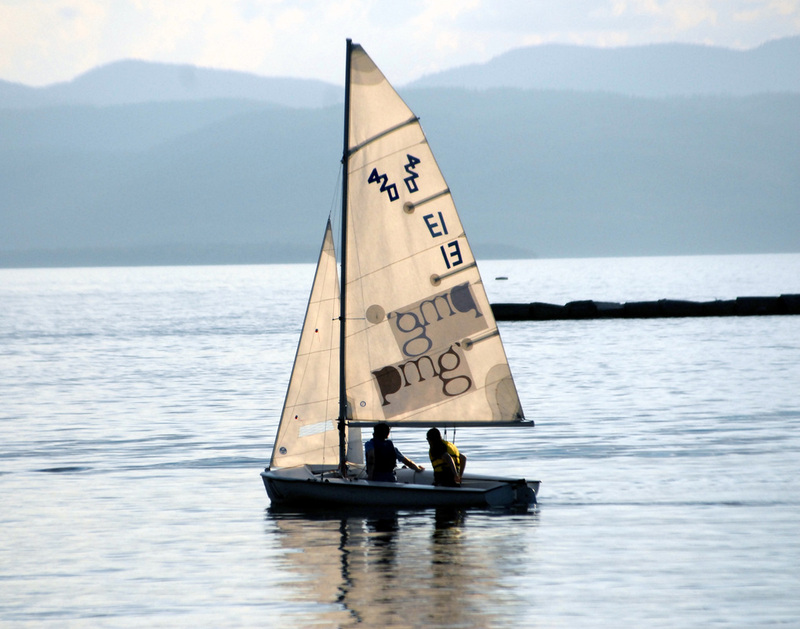 Taken on Lake Champlain, Burlington, VT.